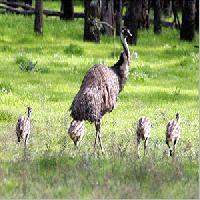 We offer emu birds, emu chicks and emu oil at attractive price. 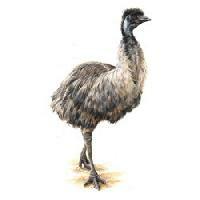 We offer Emu Bird Products that are available in form of Oil, Meat, Hide, Feather, Empty eggshells, Toe nails and others. 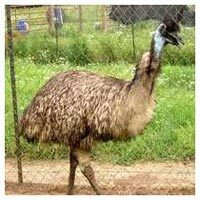 An important derivative of Emu is the oil extracted that is mainly used in skin ointments and also for various cosmetic products. 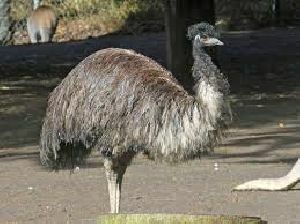 As per recent research, it also shows that oil serves as excellent medicine for arthritis and is used as a pain killer. 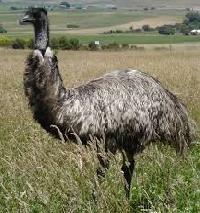 We are able to make available any number of Emu Birds for farming enterprises. 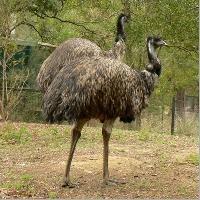 Emu Birds available with us are completely healthy and free from any disease. 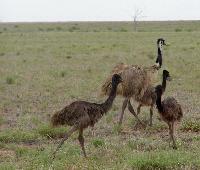 These Emu Birds are brought up and raised in natural environment with healthy feeds rich in nutrients. 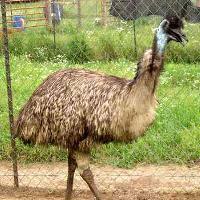 Only after proper vaccination and medication, we supply our Emu Birds to the clients. 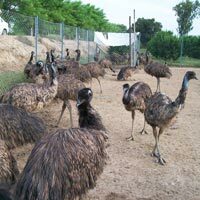 We are offering emu birds.backed by competent staff members, we are actively involved in the farming of emu birds. 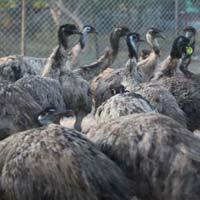 the emu birds are properly reared under adapt conditions with required care at our farms. 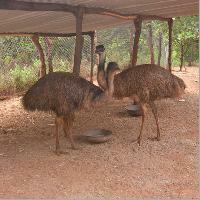 We pay special attention towards their rearing and breeding to ensure their good health. 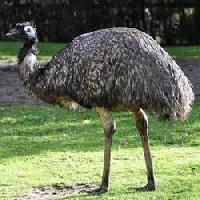 We can provide the emu birds to the clients in desired numbers as per the requirements in safe and proper manner. 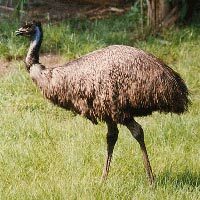 We have 6 month to 2 and half year old emu birds for bulk sell pl contact and post your offer price. 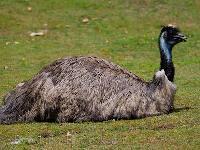 The company is ardently engaged in offering to the clients Emu Birds. 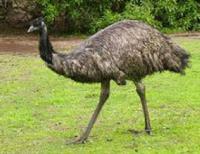 Emu Birds that we deliver are of high breed and well feed. 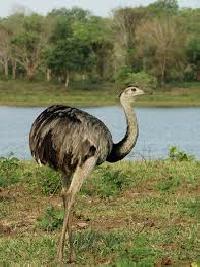 The oil extracted from it is extensively used in various cosmetic products and skin ointments. 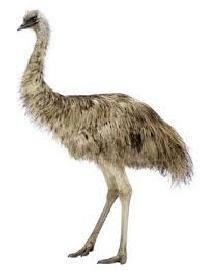 Furthermore, we are able to supply these Emu Birds to the clients spread across the globe. 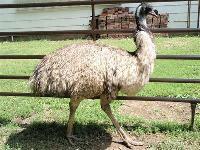 Chavan Emu Farms & Trading Co.